The summer exhibition KÖNIGSKLASSE will once again be taking place in the splendid Herrenchiemsee Palace constructed by King Ludwig II, featuring major works from the Pinakothek der Moderne. 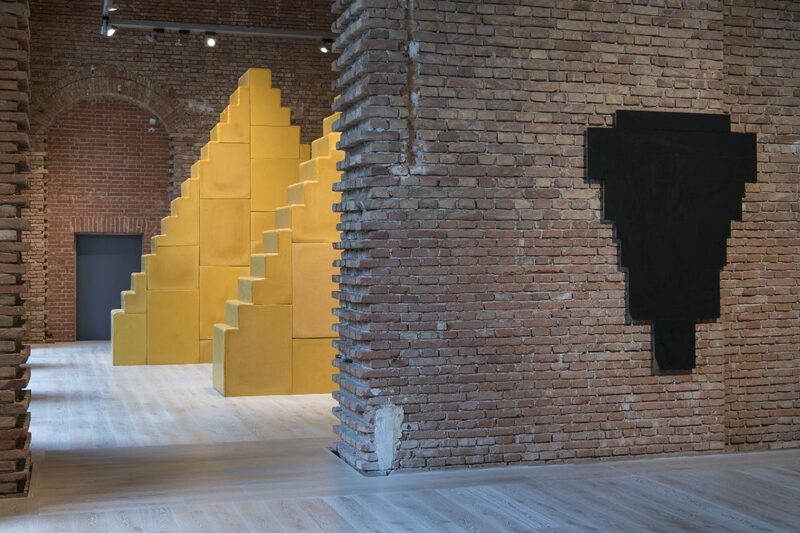 Rooms devoted to the art of Wolfgang Laib, Dan Flavin or Arnulf Rainer will be recontextualized within the palace’s incomplete historical architecture. This interaction is enriched by the education and outreach program KÖNIGSKUNDE. Young art educators will welcome visitors, inviting them to take part in a dialogue. The aim is not to improve knowledge, but to discuss the aesthetic dimensions of artworks and spaces, culture and nature.